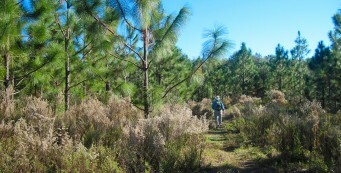 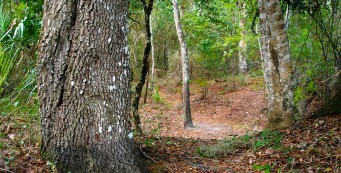 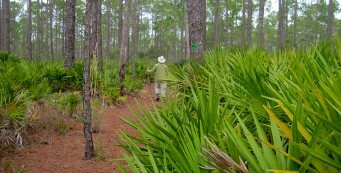 Hiking in Dunnellon | Florida Hikes! 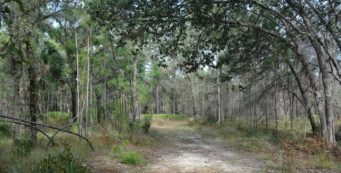 At the confluence of the Rainbow River and the Withlacoochee River, Dunnellon is an outpost for adventures in the woods and on the water. 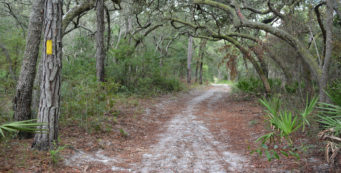 Settled in the late 1800s after the first discovery of phosphate in Florida, it was a mining boomtown in its early history. 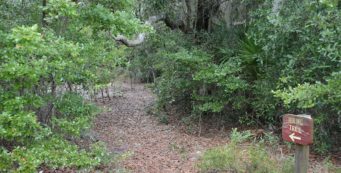 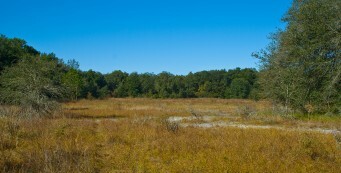 One of the mining areas, on a bluff overlooking a beautiful spring, was converted to Rainbow Springs, a public garden in the 1930s, now a state park. 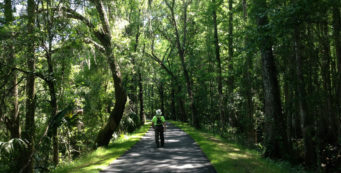 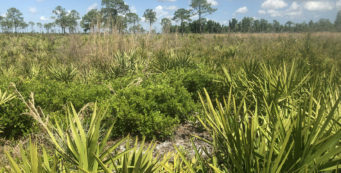 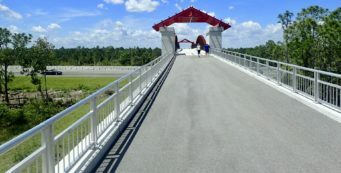 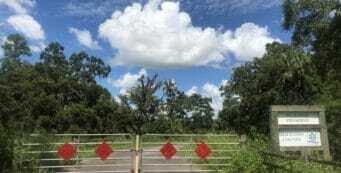 It is in Dunnellon that trails meet, the Cross Florida Greenway and Withlacoochee State Trail intersecting to provide greater connectivity for cyclists and hikers throughout the region. 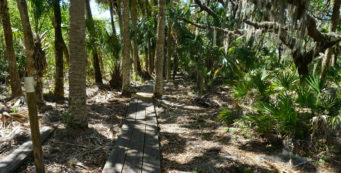 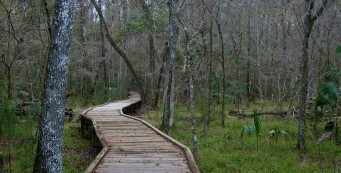 Big Cypress Trail- Deep in the heart of an ancient swamp, the Goethe Giant - one of Florida's largest cypress trees - stands tall at the end of a boardwalk in Goethe State Forest.